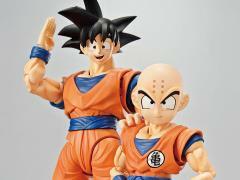 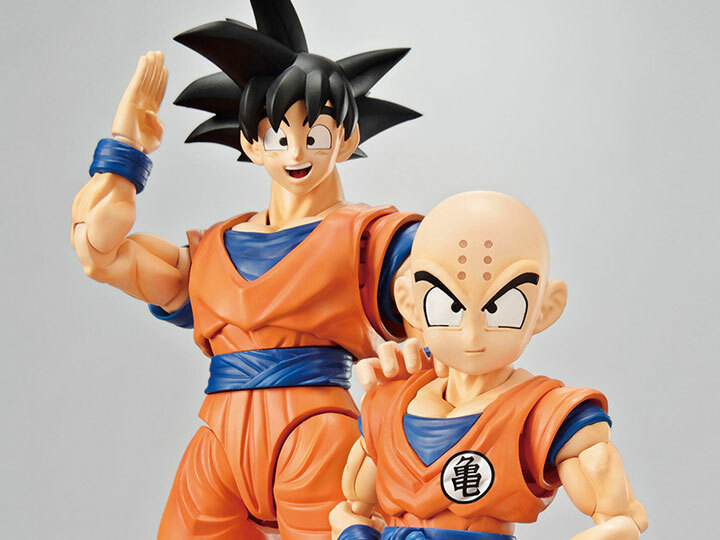 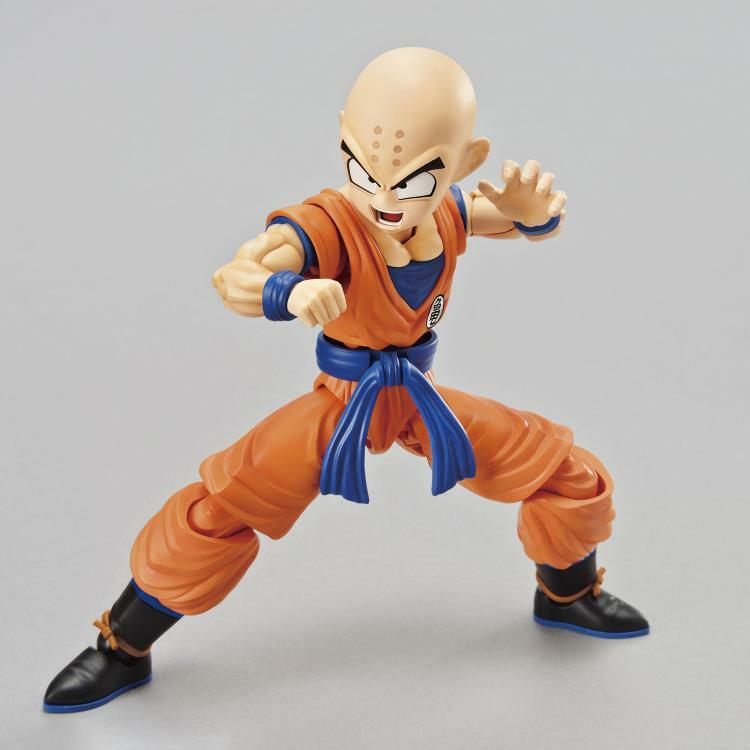 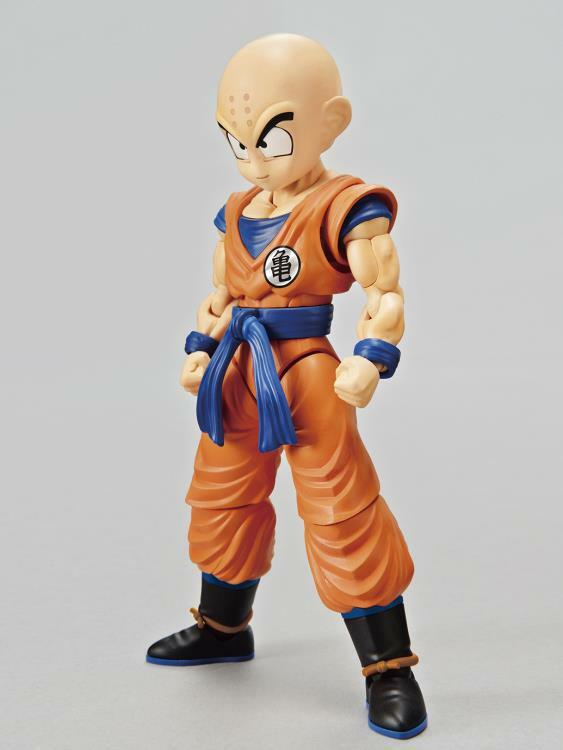 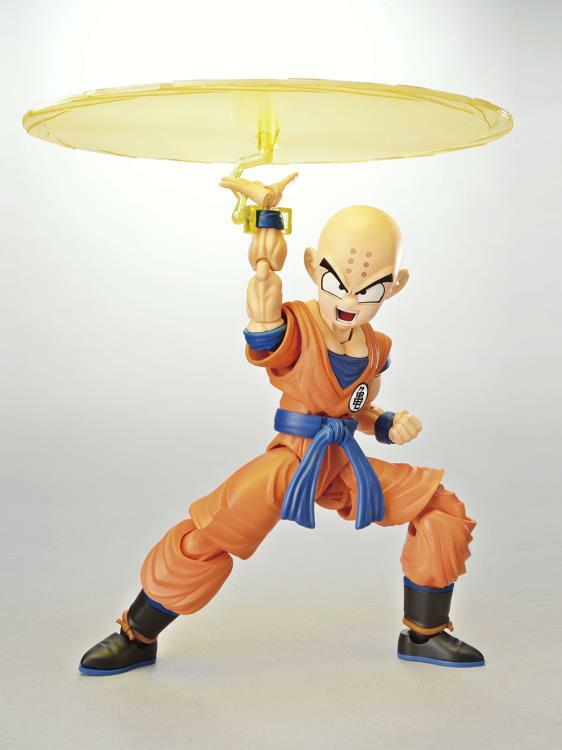 A special color variant of the Figure-rise Standard Son Goku and Krillin are here! 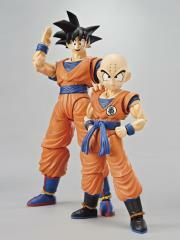 Catch the two characters in the heat of battle as they power up to launch their attacks! 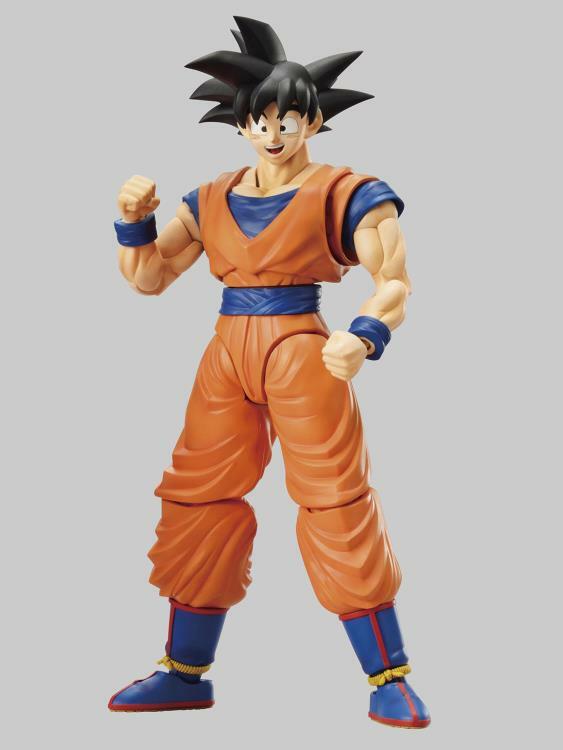 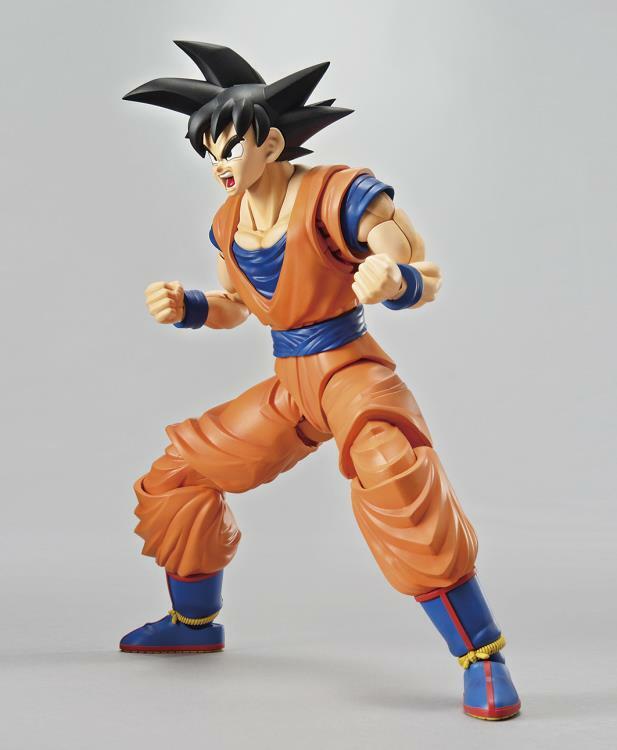 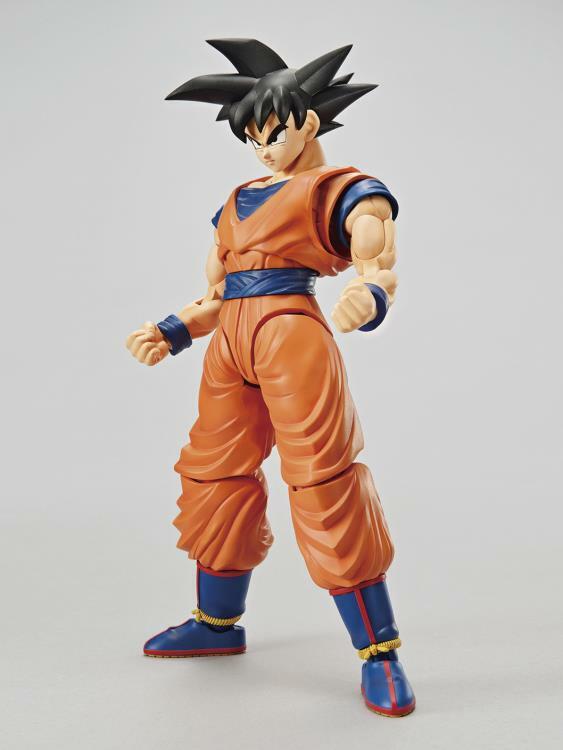 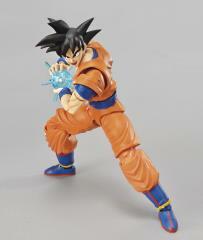 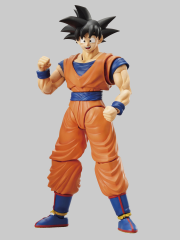 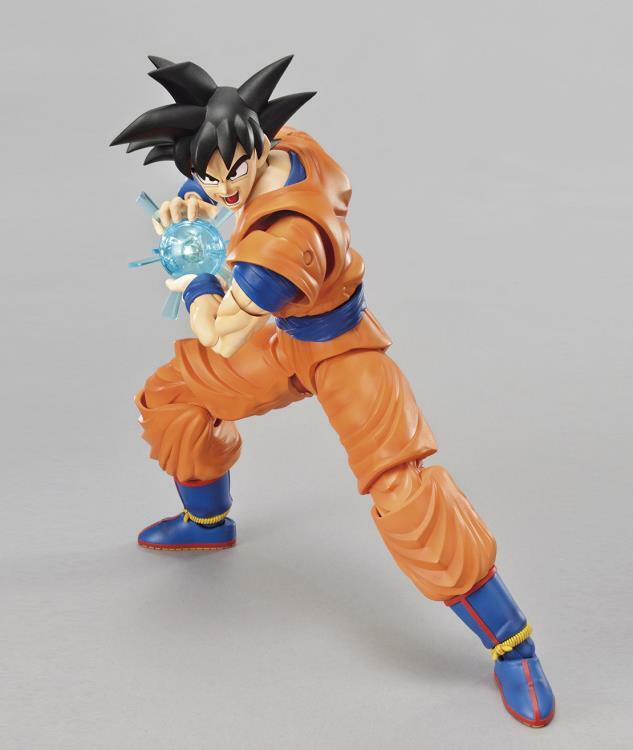 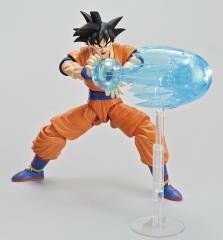 Recreate the kind, every-day Goku with the happy facial expression! 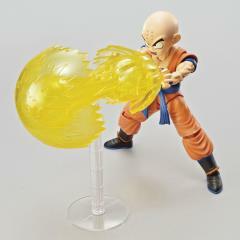 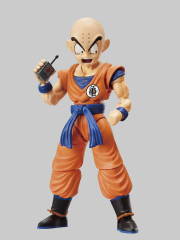 Pose Krillin with Android 18 (sold separately) and the detonation remote to recreate scenes from the anime!